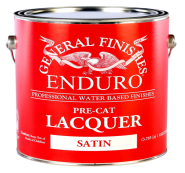 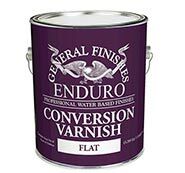 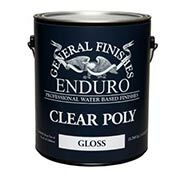 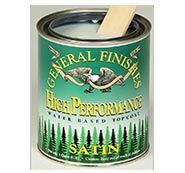 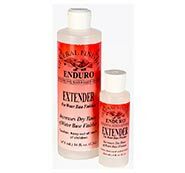 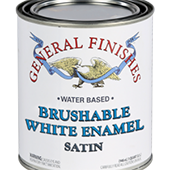 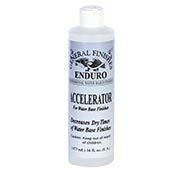 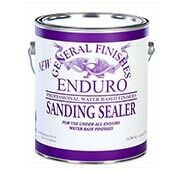 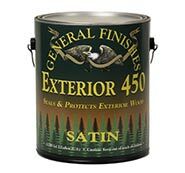 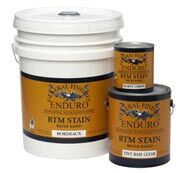 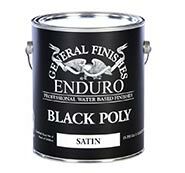 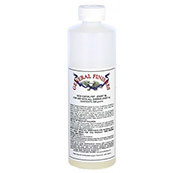 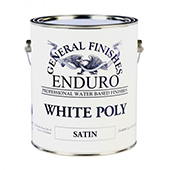 Wood Repair Products is one of the largest distributors of General Finishes products. 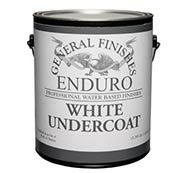 We focus on state of the art water base finishes and waterbourne coatings. 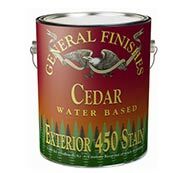 We offer a wide variety of wood stains, dye stains, top coats, gel stains, exterior wood finishes, liquid oil-base stains, water based lacquers furniture paint.